This is a Marvel Legends Iron Man Mark 7 action figure review. (Part of the Marvel Studios First 10 Years wave) It has quite a few accessories, fantastic sculpt, well articulated and detailed. 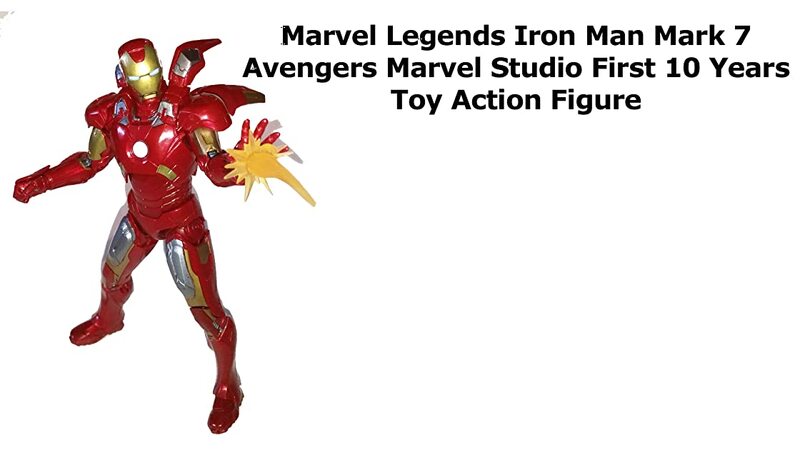 This is a terrific Iron Man for any toy or Avengers Marvel Legends display.